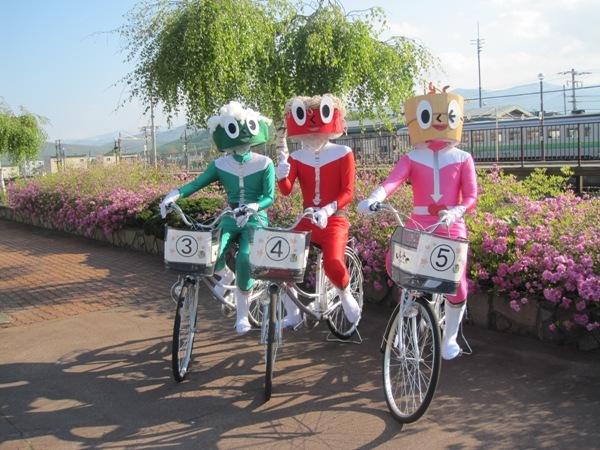 In Shintoku-cho you can rent a bike for free May 1 to October 31 . And your procedures at the tourist office of JR Shintoku Station , please pick up the bike key . ※ Ｅarly May is a case it snows . Please bicycle is repeatedly carefully traveling .